Skin Tags! What Are They and How to Get Rid of Them! 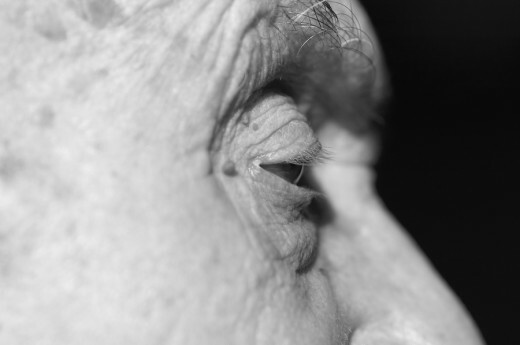 Skin tags often appear around the eyes as you age. Skin tags, also known as acrochordon, are usually small, fleshy, raised growths. Most people don't want skin tags and if they have them…well, they are probably trying to figure out what they need to do in order to get rid of them! Skin tags, which by the way are almost always benign, often appear darker than the actual color of your skin. Why? Well for one reason, the skin tag causes your skin to be squished together causing the pigment to be concentrated into a tiny area…hence the reason for the darker color. 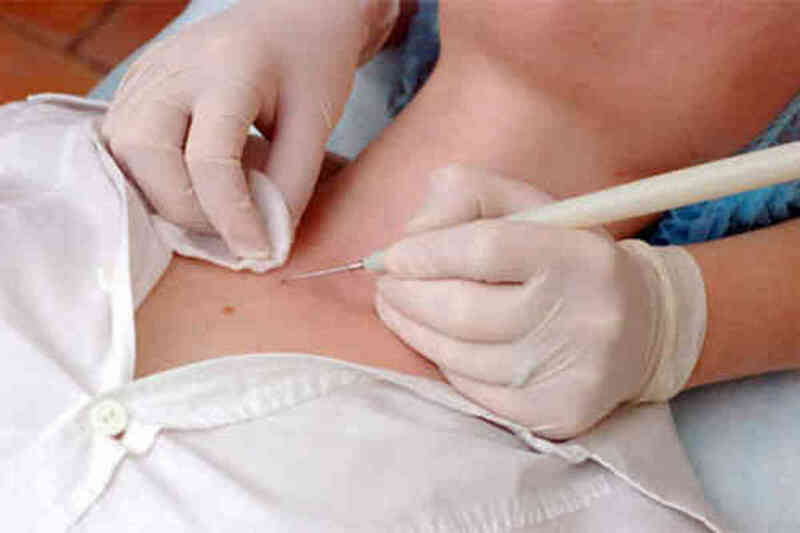 Most skin tags can be found on the neck, eyelids and underarm areas of the body. Though skin tags may be annoying and take away from the over-all look of your beautiful skin…they are almost always harmless! If you have skin tags…go blame your mother. Just kidding…that wouldn't be very nice. However, skin tags (like other skin conditions) are genetic. They often appear on areas of the body that take a lot of abuse (or wear and tear…for lack of better words). The skin on the neck, for example, is often subjected to jewelry or clothing (turtle neck anyone?). 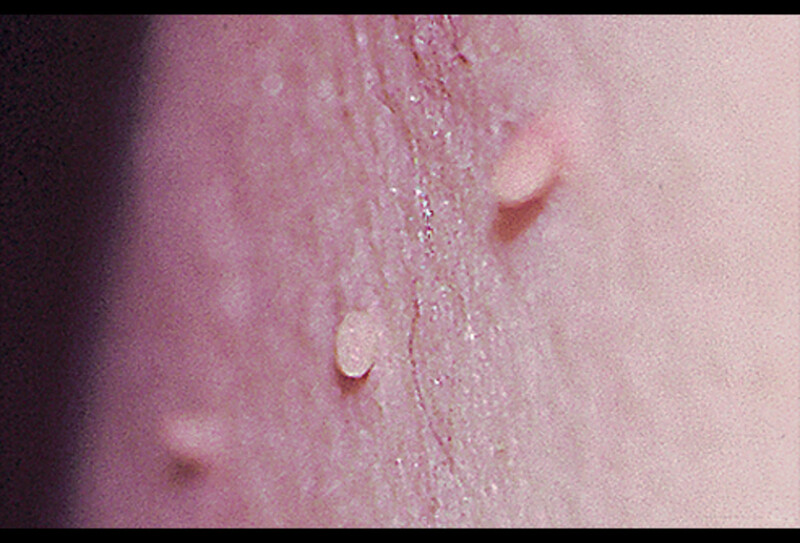 They tend to form in groups (it is rare to find one lonely little skin tag) in areas where the skin creases. 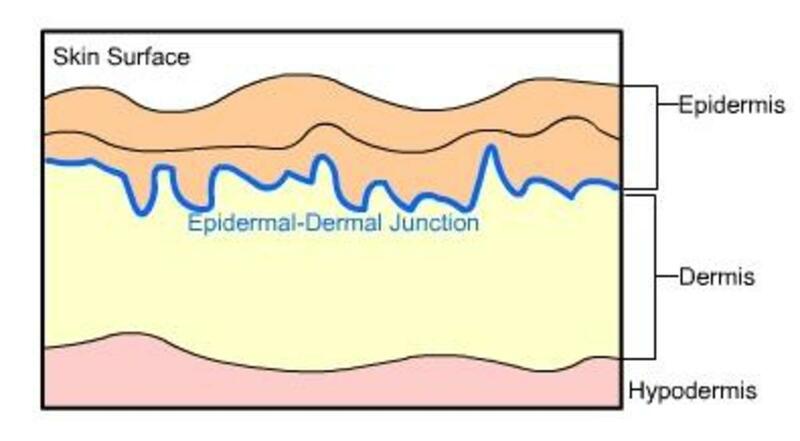 Individuals who are obese tend to have skin tags because their skin is constantly rubbing together (another good reason…in my opinion… to stay in shape!). 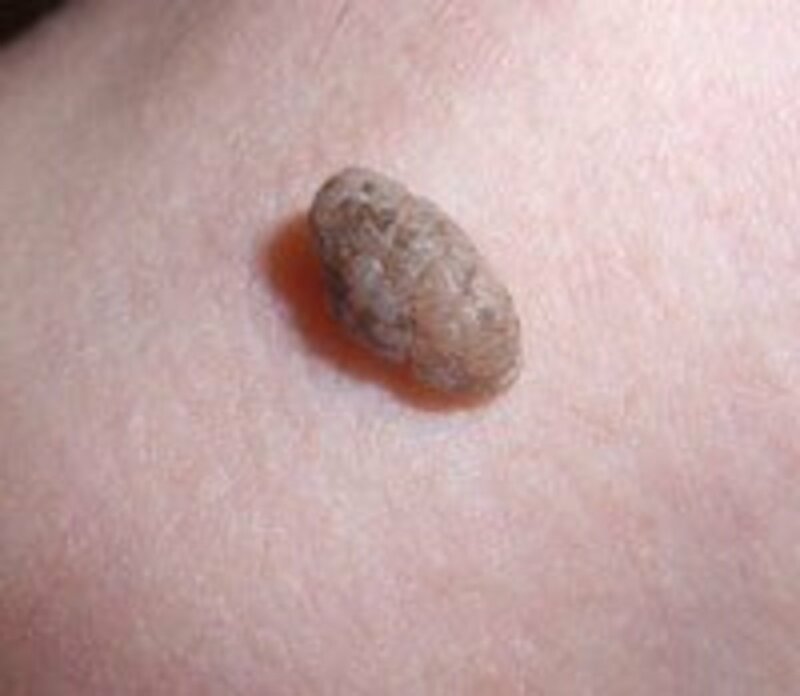 Obese people tend to have problems with skin tags. Both men and women can develop skin tags (they are an equal opportunity employer). 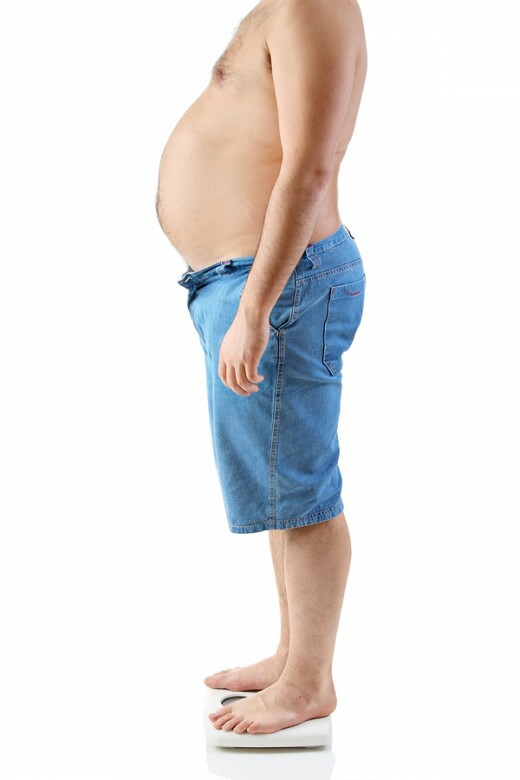 They are common in obese individuals, pregnant women and people who have Type Two Diabetes. 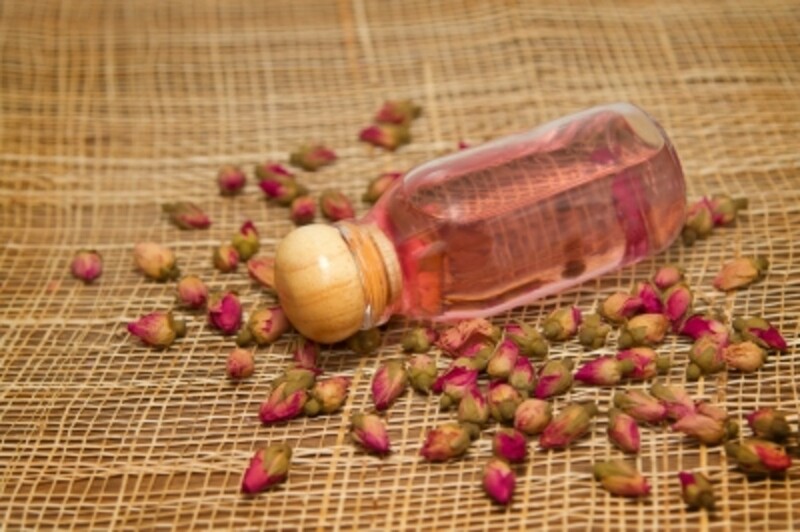 It is interesting to note that approximately 46% of people will develop skin tags at some point in their lives (see…you do have something to look forward too!). Unfortunately, there is nothing you can do at home to get rid of skin tags. If you are over-weight, you can improve the over-all health of your skin by implementing an exercise program into your schedule (it may be hard to believe...but exercise truly is a wonderful thing!). Under no circumstance should you try to remove skin tags by yourself. If you do, you will probably end up with an infection and possibly a scar. If you have skin tags and want to get rid of them make an appointment with a dermatologist. A dermatologist will remove your skin tags in one of three ways. All three of the above methods will leave a scab once the tag is removed and should heal within a week or two. Most (if not all) dermatologists will send the skin tag to a lab to have it analyzed. Though the majority of skin tags are benign and harmless…it is better to be safe and have it looked at. We all (at least most of the people I know) want beautiful skin. Unfortunately skin problems such as tags and warts sometimes get in the way! Thankfully, there are simple procedures and things we can do (such as losing weight) to improve the look of our skin! Be good to the skin you are in and it will be good to you!